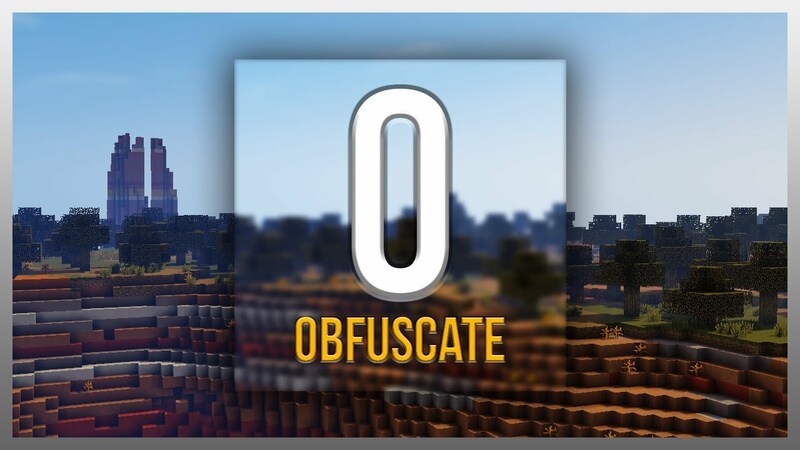 Obfuscate Mod 1.13.2/1.12.2 is a simple library which provides useful events, utilities, and common code for mod developers. EntityLivingInitEvent – Allows you to add extra DataParameters to entities for easy server-to-client data synchronization. SetupAngles – Allows you to manipulate the player’s model angles without the need to worry about resetting them correctly (with Pre and Post sub events). Render – Allows you to override the player model, add additional rendering, or cancel it completely (with Pre and Post sub events). Held – Change the rendering of a held item when in third person (with Pre and Post sub events). Entity – Change the rendering of an item when it’s dropped on the ground (with Pre and Post sub events). Gui – Change the rendering of an item when it’s in an inventory (with Pre and Post sub events).